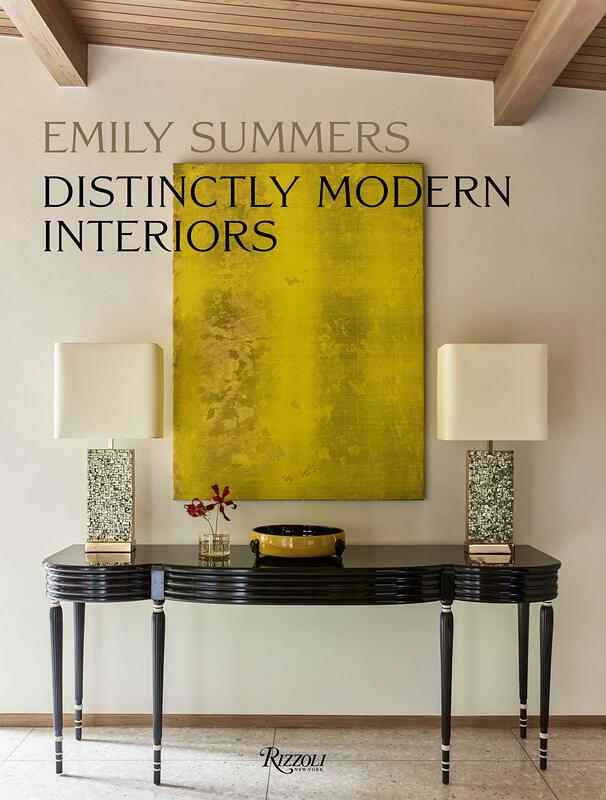 The first book by AD 100 designer Emily Summers, featuring interiors that celebrate a new idea of American modernism. Weaving mid-century Continental furniture and modern art by the likes of Frank Stella and Jasper Johns into important American homes, Summers has created a vast collection of cohesive, covetable interiors notable for their streamlined beauty. From a contemporary city penthouse to a 1940s ranch, from Summers' Round House, to her 60s Palm Springs getaway, the homes featured range in period and style, but all will serve as inspiration to readers looking to decorate in a Modernist tradition. Summers shares her building blocks of a great modernist house: how the interior should reflect its setting; how to combine fine art with design; why the interior and architecture must be linked; how to build collections; how to modernize traditional houses; and how to restore existing modernist houses. This is essential reading for fans of modernism and minimalism. Emily Summers is a renowned interior designer and President/CEO of Emily Summers Design Associates. Beginning her career in 1979, she became known for her collaboration with architects and artists. A member of the AD 100, her work has also been featured in House Beautiful, Vogue, and Wallpaper. She has won multiple awards, including the 2015 Dallas Paper City Design Awards and the 2015 ASID Texas Legacy of Design Awards. Summers has served as Director of Exhibitions and Funding for the Dallas Museum of Art, and she was recruited by President George W. Bush as one of twenty individuals to serve on the Washington-based Advisory Council for Historic Preservation.